Who Inspired Poker's Big Stars? Though poker is very much an individual game, there is usually someone who has provided a successful player with a helping hand somewhere along the way. 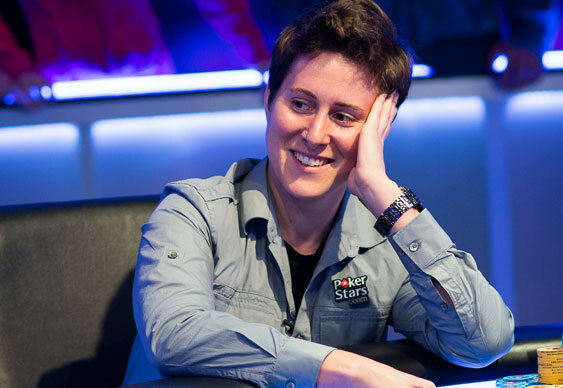 In their latest Bonus Cut video, PokerStars have quizzed Antonio Esfandiari, Vanessa Selbst and Mike 'Timex' McDonald about the people who helped shape their game en route to poker superstardom. Take a look at the clip below and find out who helped nurture some of the game's best talents.